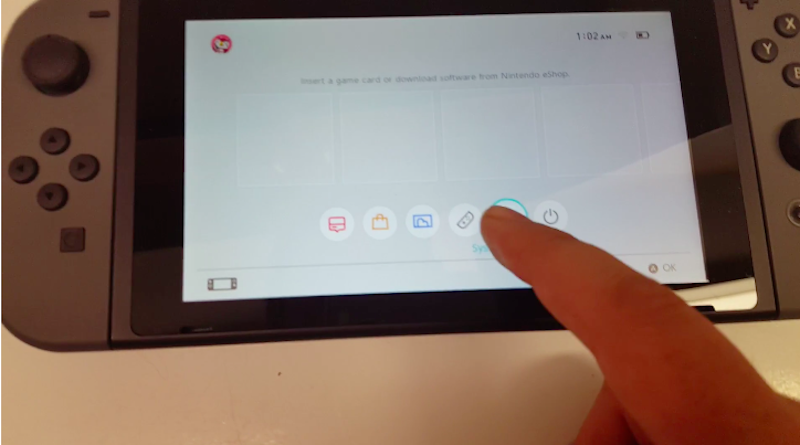 This afternoon, GAF user hiphoptherobot wrote on the popular message board that he had shipped his Switch back to Nintendo, two days after unboxing the system and posting videos of its user interface in action. He was vague about the details, and at first, other GAF posters speculated that Nintendo had simply bullied him into returning a system that he’d obtained because of a retailer’s mistake. But in subsequent posts, hiphoptherobot made it clear that this system was stolen. “I understand why they want it back and it sounds like that Switch might have been obtained in not the legalist of ways before I received it so them wanting it back is within their rights,” hiphoptherobot told me in a direct message on GAF. He says he didn’t know the Switch had been stolen until after he made the videos, and that when he found out he’d gotten it through illicit means, he sent it back to Nintendo. Earlier this week, individuals claimed to prematurely purchase a small number of Nintendo Switch systems from an unspecified retailer. Nintendo has determined these units were stolen in an isolated incident by employees of a U.S. distributor, with one system being illegally resold. The individuals involved have been identified, terminated from their place of employment and are under investigation by local law enforcement authorities on criminal charges. In other news, the Switch comes out in 13 days and we still don’t know if it’ll launch with a Virtual Console.